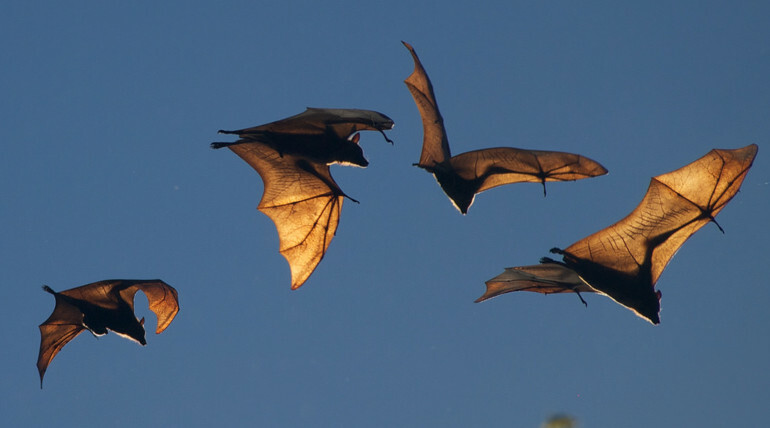 Animal Husbandry of Kozhikode district in the Indian State of Kerala was involved in analysing the samples of fruit-eating bats near the locality of initial victims of Nipah virus for which they have sent the same for testing. They also identified samples of urine, pet rabbit blood and serum at the victim's house. Although Health ministry of Kerala State informed that there were no reports of Nipah Virus affected victims since May 17, the origin of the virus remains a puzzle for public and the Government. Following the outbreak of the Nipah virus, people of Kerala were scared and many were kept under observation for laboratory test as they have signs of Nipah Virus symptoms and thoroughly treated. World Health Organisation confirmed that fruit-eating bats are the natural carriers of Nipah virus but how it has spread is a miracle. Nipah virus remains active in bat urine for four days. Usually, fruit bat named "Pteropus giganteus" are predominantly available in Nepal and the outbreak in India triggered concerns over the health safety of Nepal also. Compared to Ebola, Nipah virus has higher mortality rate and so it is claimed as dangerous by experts. A person infected with Nipah virus can no longer live after two days of its symptoms under serious conditions. Since it is a brain-damaging virus, the survival rate is less than 30% only. So, the only way of spreading is during the time duration between the viral infection and symptoms. Speculations say that it the first victim would have taken a mango bitten by the bat while some opined that the victim is fond of rearing pets and is maintaining a rabbit pet in his house. In the same manner, he would have petted a bat. The statements by neighbours of the victim cannot be avoided as his Facebook pictures show cat, butterfly, lizard. Kerala government also advises the public not to eat any bitten fruits.